From its rear-camera display to its advanced airbag system, the Kia Forte is a well-connected compact vehicle that caters to your on-road needs. 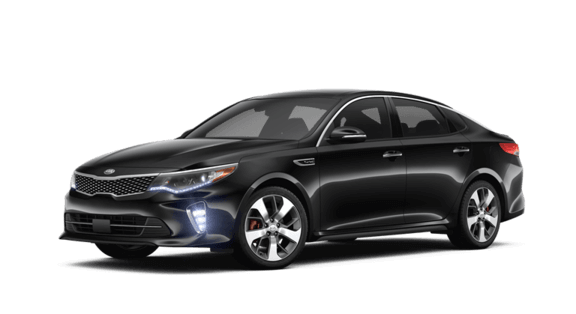 The trendsetting Kia Optima brims with advanced technological innovations and boasts a driver-friendly price. Find yours today! 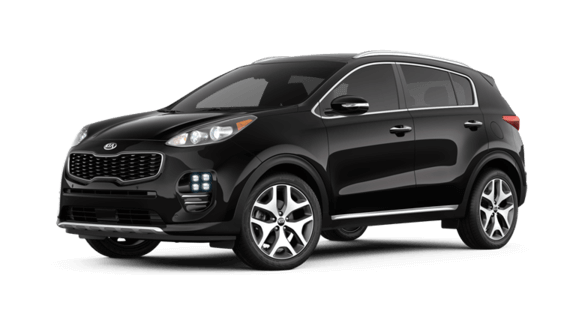 Featuring intelligent stability and control systems, a spirited performance and impressive comfort features, the stylish new Kia Sportage will exceed your expectations! 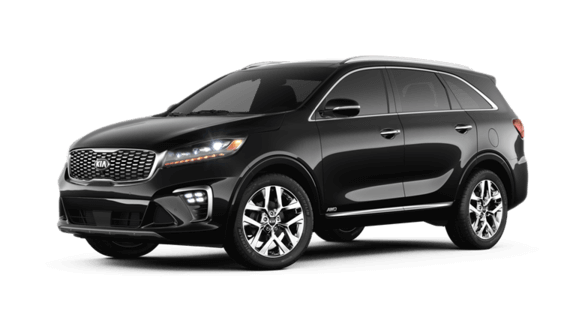 Advanced safety systems come standard on a new Kia Sorento in addition to comforting interior amenities and impressive feats of technology. 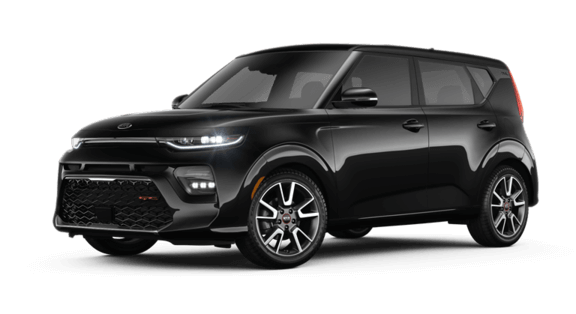 Combining sophistication with safety and comfort, the Kia Soul is a versatile vehicle that satisfies a broad range of driver needs. 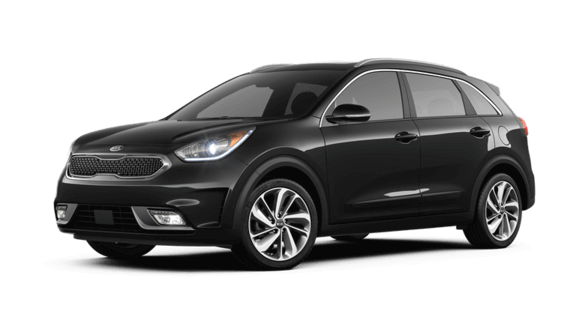 Packed with driver-assistive technological advancements, the Kia Niro is a smart vehicle that is well ahead of the curve. Find your Crossover Niro today! 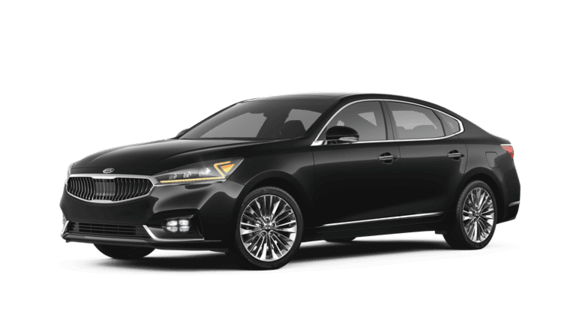 Slip behind the wheel of a full-size sedan that offers impressive amenities and aggressive safety systems, test drive a new Kia Cadenza today! The evolved style of the Kia Rio will satisfy your visual wants while the technological features cater to your modern day driving needs. 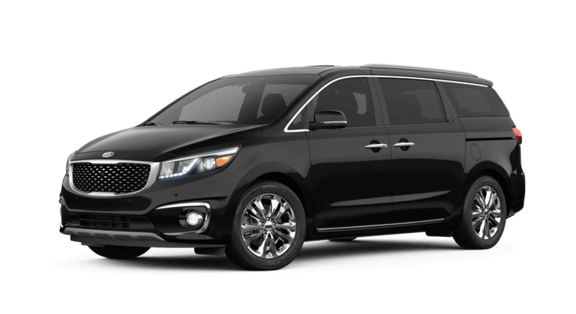 The Kia Sedona is road trip ready, featuring intuitive safety systems and a tech-centric interior cabin. Transform your drive with a new Sedona today! Ready for a hands-on Kia shopping experience? Head to Kia of East Hartford in Connecticut to browse all the driver-friendly priced new Kia vehicles we have in stock today! Our dedicated team of Kia professionals will listen to your needs before introducing you to a wide range of options that complement your search requirements. Eager to find a new Kia Sorento? Use our secure online inventory system to get your search started right now! If you're looking to team up with professional loan experts who care about your overall well-being, contact Kia of East Hartford! Our finance department has helped many drivers secure an auto loan so that they can take home a Kia Soul and we are eager to introduce you to all the financing options that are available. We work with many loan lenders, so drop by to see us soon! 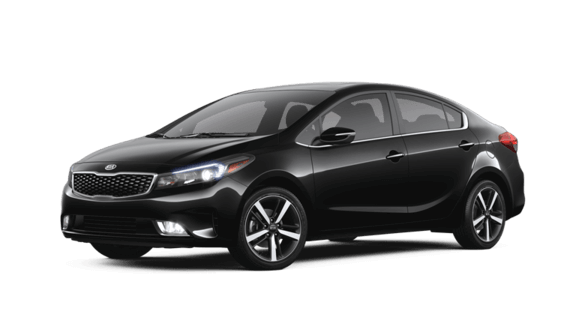 Gather all the genuine parts you need to complete an at-home Kia Forte repair or use our secure website to order stylish accessories so that you can add a personal touch to your ride! Our fully stocked parts department is eager to assist with your Kia OEM needs so that your vehicle can stay authentic; drop our Kia dealership in East Hartford, CT to learn more today! Whether you're searching for quality pre-owned Kia options near Manchester, CT or used vehicles from another auto brand, you're sure to find what you're looking for here at Kia of East Hartford! Each used car that we acquire must endure rigorous inspections before being entered into our inventory, so don't hesitate to learn how you can trade-in and trade up today! From tire maintenance to transmission work and everything in between, our Kia service department is here for you! Use our secure online form to schedule a service right now or give our ASE and Kia-trained professionals a call to discuss a particular concern today. We offer many practical service specials to take advantage, so be sure to ask us about the deals we currently have that are relevant to your situation. Our secure Kia website offers many valuable online tools to take advantage of. Browse our current new and used selections, complete a Kia loan application or check out our service and parts specials, all from the comfort of your Hartford, CT home. Contact our Kia dealership with any and all questions or make the short trip over to our East Hartford location to speak with an associate in person now! 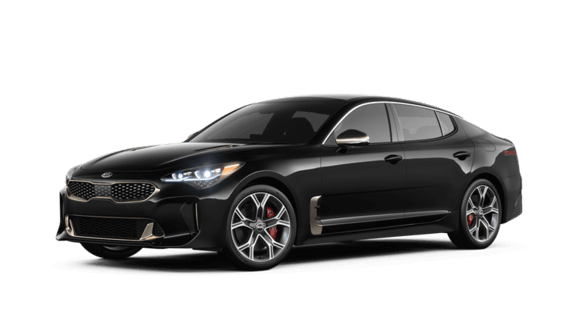 Kia of East Hartford is a conveniently located new and used Kia dealership that offers drivers in the area a high level of customer service, competitively priced Kia options and impressive special financing and lease incentives. If you're looking to have a car shopping plan tailored to your unique search requirements, make your way over from Manchester, CT to our East Hartford location now! 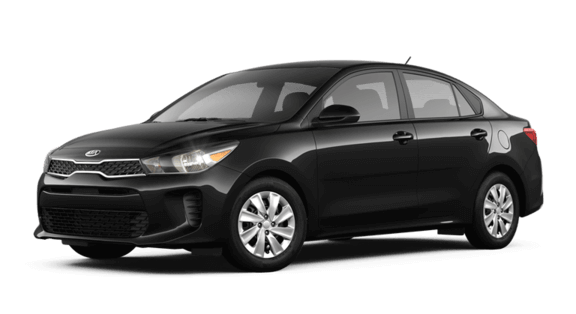 Our professional Kia team members will introduce you to the new Kia Forte that will have you driving confidently, or can review the financial assistance we provide that helps you drive home behind the wheel of a sleek Kia Optima! Our Kia dealership near Hartford, CT specializes in alternative credit options, so don't hesitate to contact our Kia team to learn about your loan options today! When the time comes to get your Sorento in for maintenance or repairs, our on-site Kia service department is ready and waiting to assist! We only use genuine parts and accessories when completing all work, so don't hesitate to drop by Kia of East Hartford now!